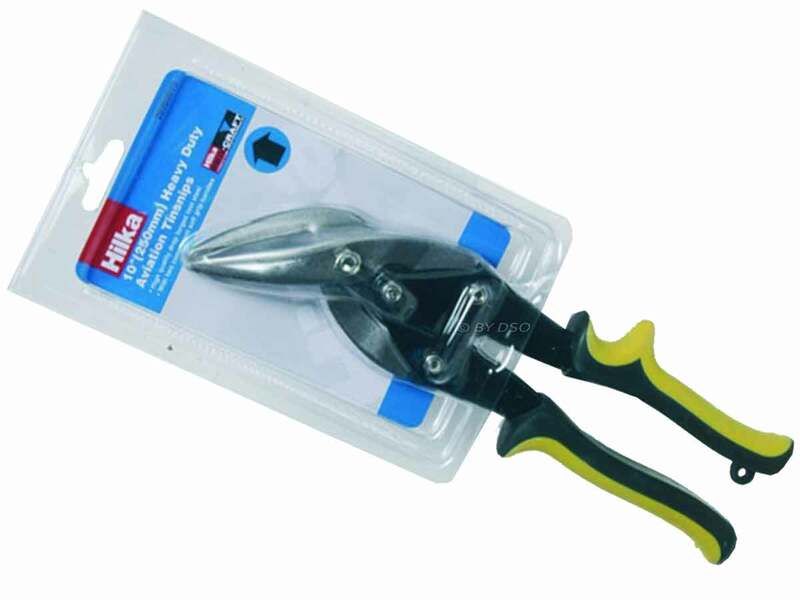 High quality professional snips straight cut with high leverage action and two component soft grips. 250 mm aviation-style Tin Snips for cutting sheet metal designed to increase power on blades for faster, easier and more accurate cutting action. A great way to cover your cutting needs with this tin snip and an outstanding value in an essential tool on every professional and do-it-yourself work bench for proper and safer sheet metal cutting. Uses : Cutting Copper, Lead, Aluminium and mild steel.